This is our 45th year making Grandma Shirley’s Peanut Brittle, the best Peanut Brittle you might ever try. This is a very popular holiday tradition in the Grand Ledge and Lansing area, and we recommend you place your orders and pick them up early. As the Brittle season ends, we always have families rushing over to grab the last bags of the last batch. We sell Peanut Brittle at the church before and after service and also through a number of local businesses around Grand Ledge which are listed below for your convenience. Use our Contact Us form to send in any questions or requests for orders. Make sure you include your contact information so we can respond and confirm your order. 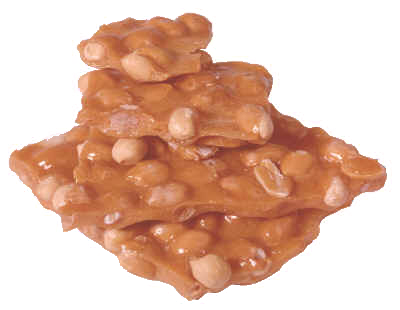 Currently Peanut Brittle is on $5.00 per 10 oz. bag. Visit local vendors to buy yours now! Better be quick as it flies off the shelves!